On Sunday, September 16th, Ognir interviewed Chronic, who has some interesting new information about Lee Harvey Oswald. Afterwards, Ognir hosted the weekly roundtable discussion, with guests Hei Hu Quan and Mifune. 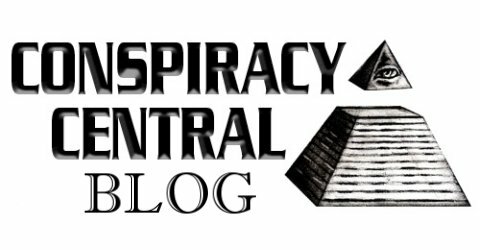 Johnny Gosch Is Alive – Part 1: Conspiracy of Silence Radio ConCen Has a New Homepage! The Suspicious and Timely death of Father Anthony de Mello, SJ. Smoking is good for you? Radio ConCen Has a New Homepage! Конспирации ли? : За… on Smoking is good for you? This site best viewed in 1280 x 720 resolution or better.